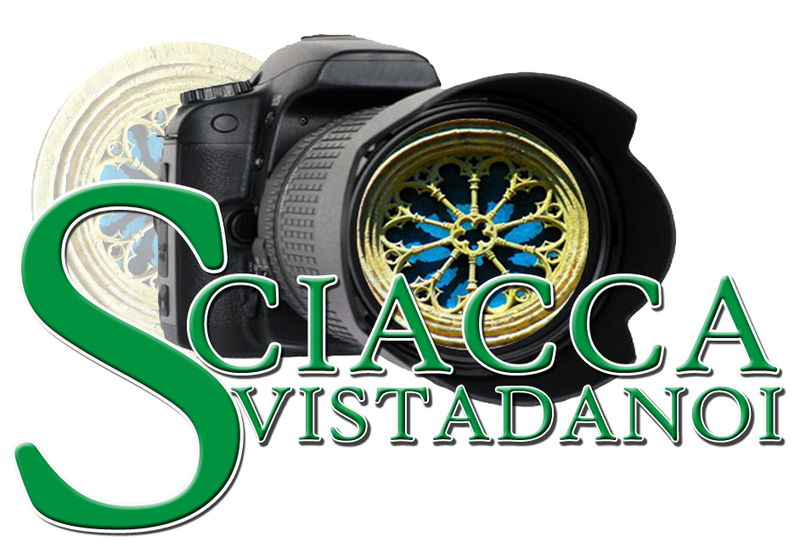 Do you have photos or videos about Sciacca? Do you want to take part in a photography exhibition which is open for everybody? 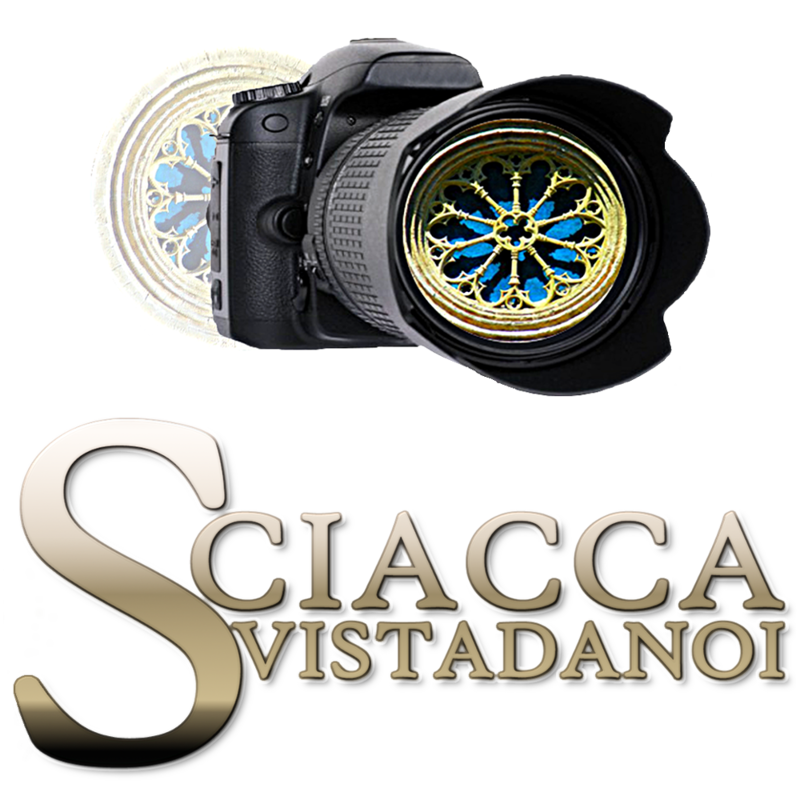 “Sciacca vista da noi” (“Sciacca seen by us”) is the event for you! This video-photography exhibition about Sciacca has been included in the programm of summer events every year. 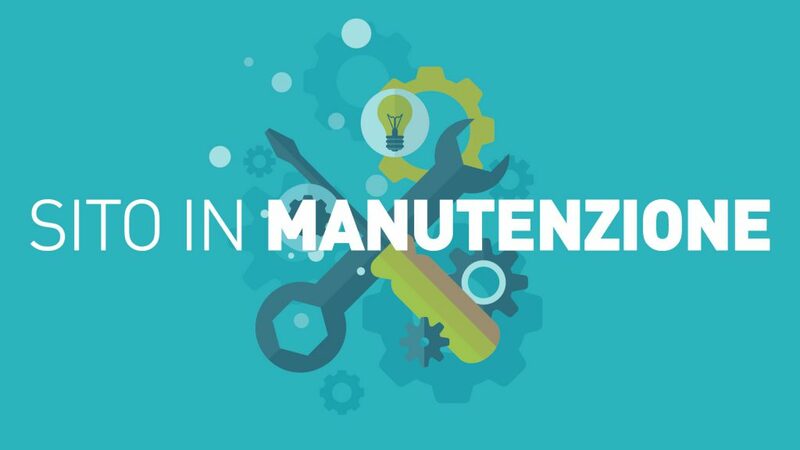 The event will take place at last days of August in Sciacca, but the registrations are already opened and they will be closed by the end of July. Hurry up! Don’t miss the chance to take part in this great event!! !